The MOTO Z2 Force is finally here; The Motorola MOD flagship we have awaited? Motorola today has launched the much awaited MOTO Z2 Force. The launch was announced much in advance by the company itself and much about the phone had leaked out anyway. Since April there have been hints indicating what the handset will feature and look like and finally it has come down to this. 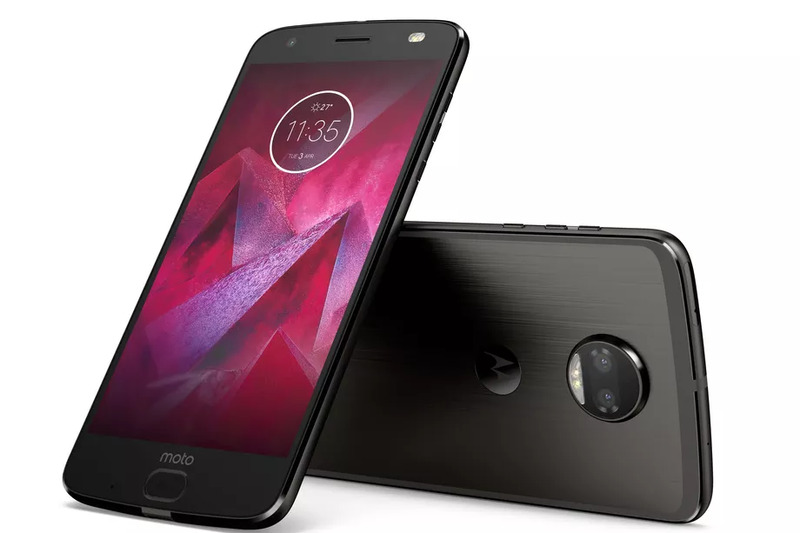 The MOTO Z2 was launched in the US with a price-tag of $720 (~Rs 46,400) from the various carriers on contract while the unlocked phone itself will set you back by $800 (~Rs 51,550). So without further ado lets get into the nitty-gritty of the smartphone. 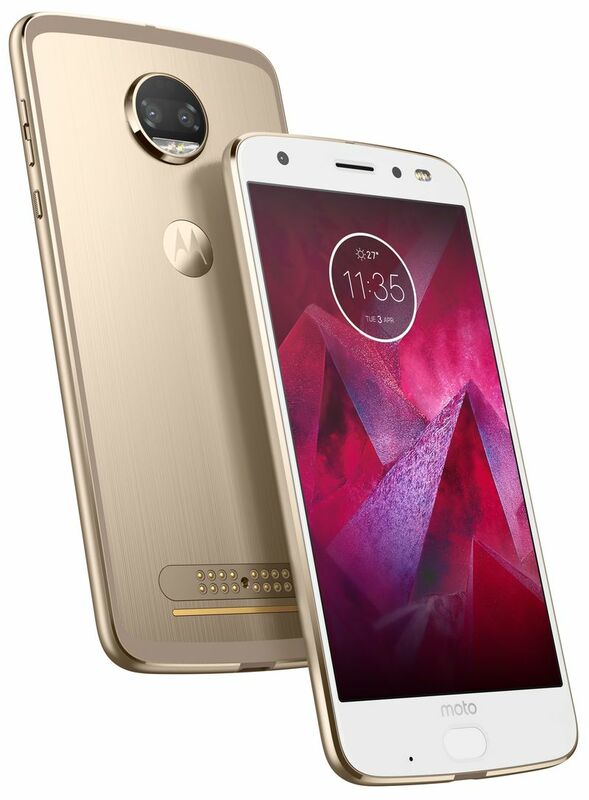 Motorola has honed down the look of their current smartphone line, refining the design that was introduced with the original MOTO Z range of handsets. The MOTO’s might not get the slim bezels of the Samsung Galaxy range or LG’s FullVision displays but they look their part. With the iconic rounded edge box design coupled with a display with substantial bezel space all around the display finally culminating in the lozenge shaped home button incorporating the fingerprint scanner one can surely pick out Motorola’s handset in a sea of others. 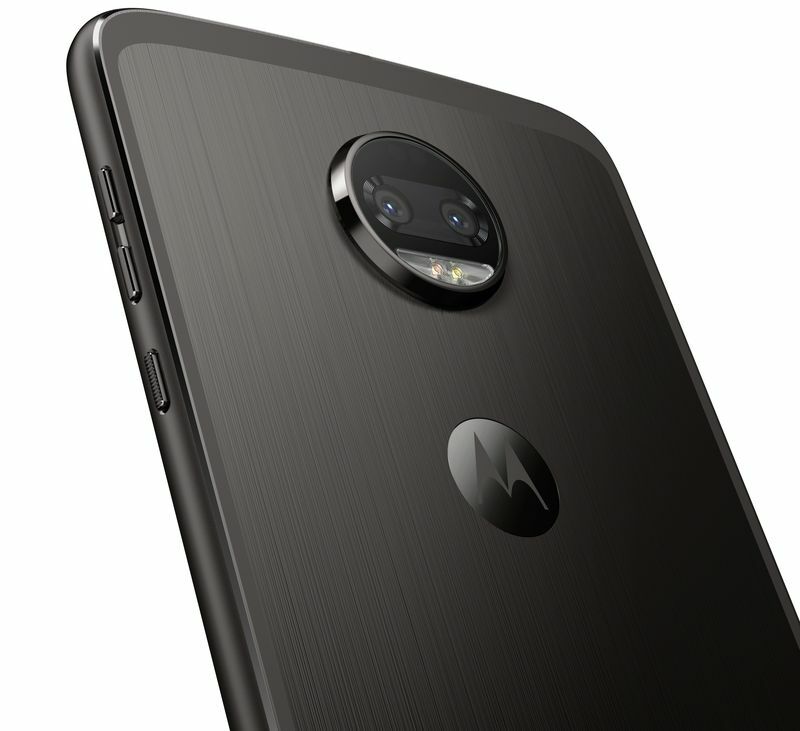 Flip the phone over and the similarities in design continue with the MOTO Z2 Force featuring the same design cues as the MOTO Z2 Play with the difference lying in the dual-camera module instead of a solo lens. Positioning of the MOTO MOD connectors also remains unchanged due to the Play and the Force having to be compatible with all the MODs between them. Finally, the rear of the phone also shows off the unmissable antenna band which is all along the border of the handset. So what really sets the MOTO Z2 Force apart from its less pricier sibling, for starters it comes with its 5.5-inch QHD (1440 x2560) AMOLED display clad under a layer of the company’s proprietary ShatterShield layer which makes the screen nigh impossible to shatter. Then are the internals, featuring Qualcomm’s Snapdragon 835 SoC coupled with 4GB or 6GB of RAM and 64GB or 128GB of internal memory space. This is a region specific thing and the higher amount of RAM and storage are exclusive to the Chinese market. All variants of the MOTO Z2 Force do come with a dedicated micro-SD card slot though. On the optics front, Motorola has provisioned the MOTO Z2 Force with dual 12-megapixel SONY IMX386 based sensors at the back, one shoots in colour while the other shoots black-and-white. Selfies are handled by a 5-megapixel sensor with a dual-LED CCT flash just like in the MOTO Z2 Play. Finally powering all this hardware is a rather measly 2730mAh battery unit which was reduced from last year’s 3500mAh unit thanks to space constraints. The MOTO Z2 Force will be running on Android v.7.1.1, Nougat out of the box with a few MOTO Actions thrown into the mix for better UX. For charging and hardware interfacing the Z2 Force has only got its USB Type C port and forgoes the 3.5mm audio jack just like its predecessor. Just as was the case last year, Motorola is gunning for its MOTO MODs concept to set the flagship apart from the competition. Featuring various concepts that aim to make the end users experience better, we had the usual suspects in the form of the JBL Speaker MOD, the Hasselblad camera MOD, the TurboPower battery MOD and finally the projector MOD. The latest addition to the mix was the 360° camera MOD which had leaked earlier in a presentation in Ghana. We cannot really add much more to the whole conversation except that we like it that the company has decided to dedicate itself to the MOD concept and is actively expanding its line as promised. As stated earlier, the company has announced the smartphone only for the US market but for the first time in Motorola’s smartphone release history the MOTO Z2 Force is available on all major carriers rather than being a Verizon exclusive. You can pre-order the phone right now but it will only be available for pick up from 10 of August. We should see the MOTO Z2 Force launching in other markets in the coming weeks if not months. China welcomes Xiaomi's MIUI 9, with a bag of new notable features.